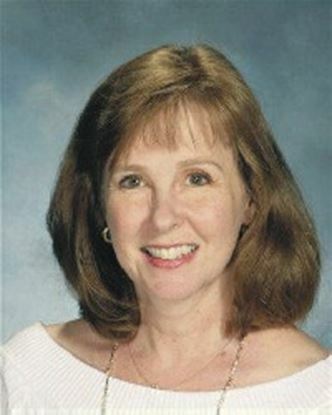 Deborah Jacobson, a veteran English and Drama teacher in the New Jersey school system, began her writing career when her students began complaining about preparing for college auditions. Their frustration at finding overused, inappropriate, or unsuitable material motivated Deborah to write monologue and other drama books for teens. When not teaching, directing, or writing, she enjoys spending time with her family and focusing on an unusual hobby, collecting cookie jars! Deborah is thrilled to share her writing with teens beyond the walls of her classroom. The middle school years are a time of individuality, of finding out who you truly are inside. Here is a collection of 60 monologues where the characters talk, think, and feel like real-life pre- and early teens. 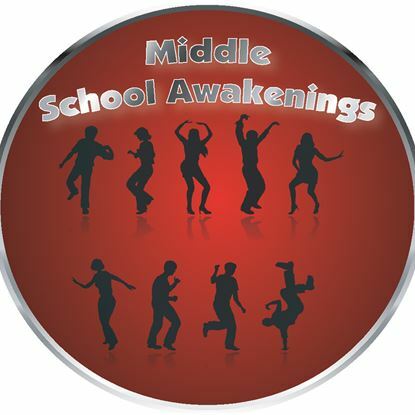 The monologues, which each run from two to three minutes in performance time, highlight the most unpredictable, explosive and often humorous years of young adulthood, those middle school years. This collection is perfect for acting exercises, auditions, showcases, and variety shows. Totally Teen Women: 50 Monol..